First time in Lake Tahoe? Looking for something else to do or wondering where do the locals hang out? 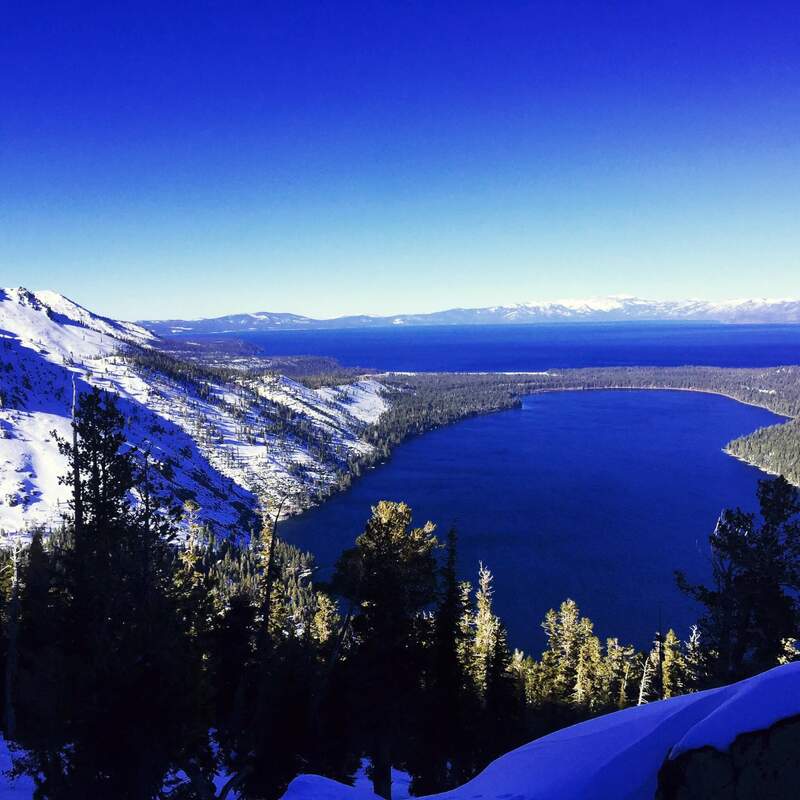 Check our guide to Lake Tahoe to find answers to these questions and more! 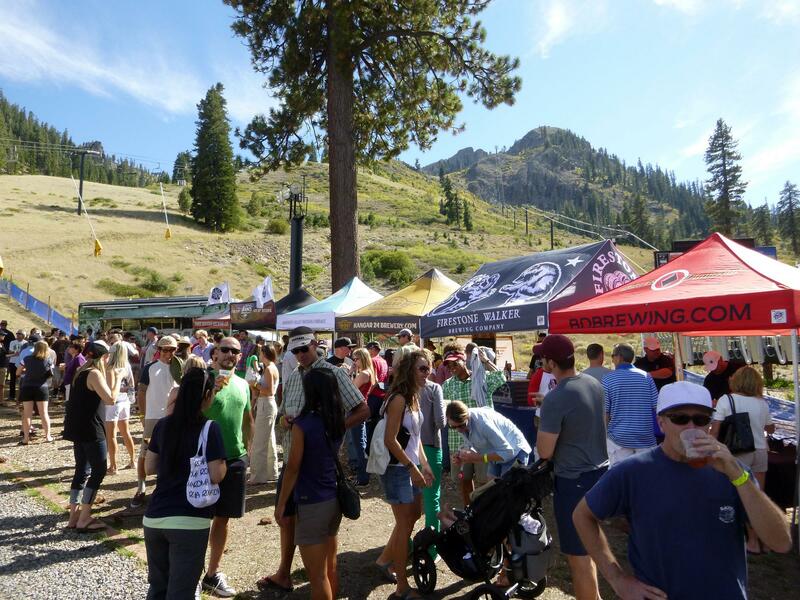 Looking to know what kind of adventures the local’s have in Lake Tahoe? 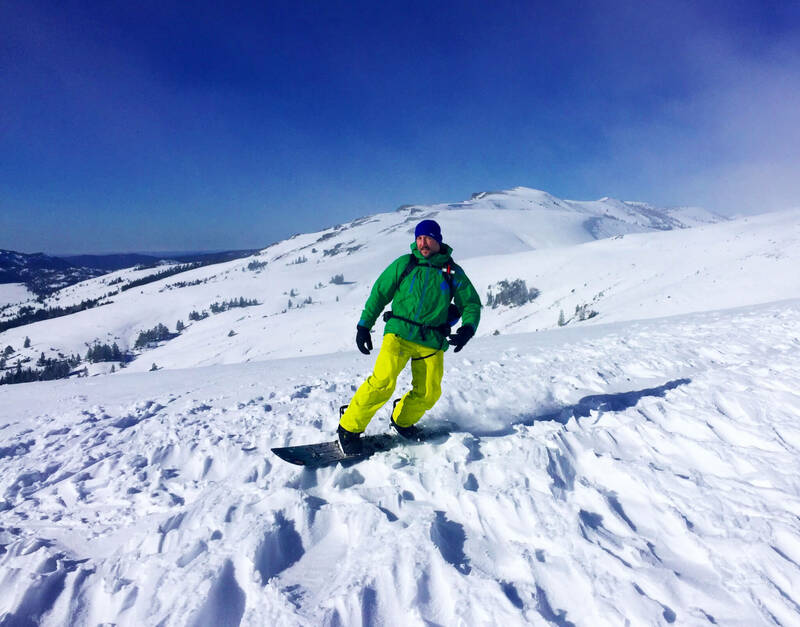 From falling chairlifts to avalanches we got you covered. Click here to check out the posts we’ve done to preview an upcoming event or a review of it. A combination of two disciplines. One you could call a sport and the other a mind & body exercise. Having done both I was excited to see them done together. To me, it seemed impossible. 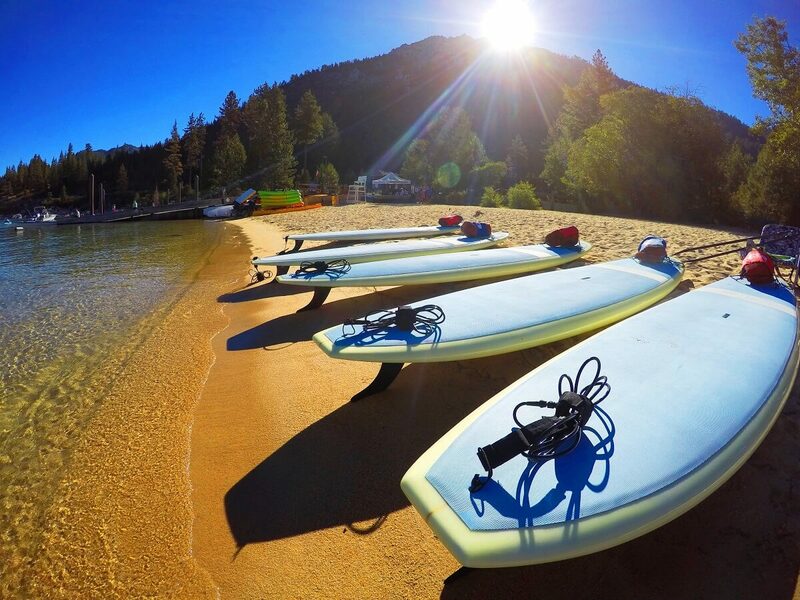 The activity…Stand up paddleboard Yoga! 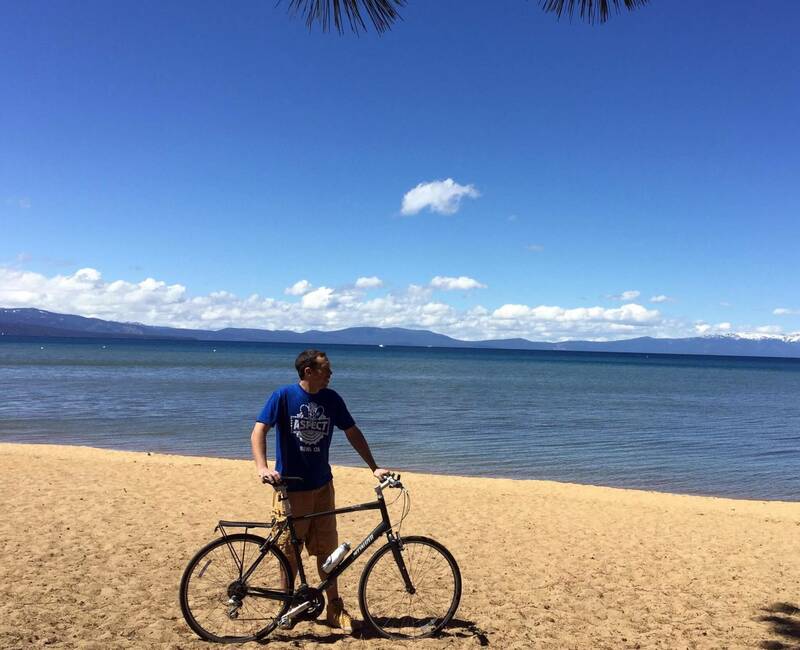 Lake Tahoe is a place where Nevadans, Californians and people from around the world flock to enjoy a little bit of nature. If you’re looking to hit the beach and escape most of the crowds here are a few recommendations. The roar of a classic engine, the reflection of sunlight off of shiny brass fittings, and the sparkle of lake water splashing against a meticulously cared for mahogany hull. 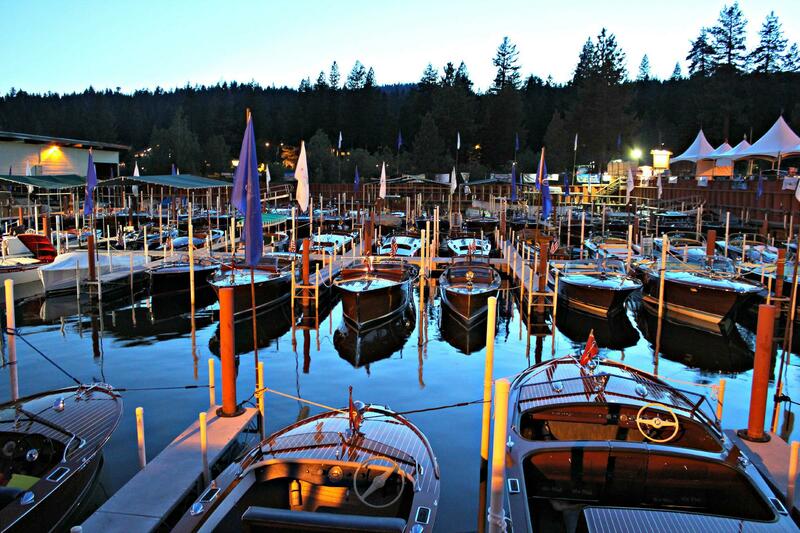 In Lake Tahoe, these characteristics of vintage wooden boats can be seen in person. Whether mountain biking, trail running or hiking, what is the best way to see Lake Tahoe? 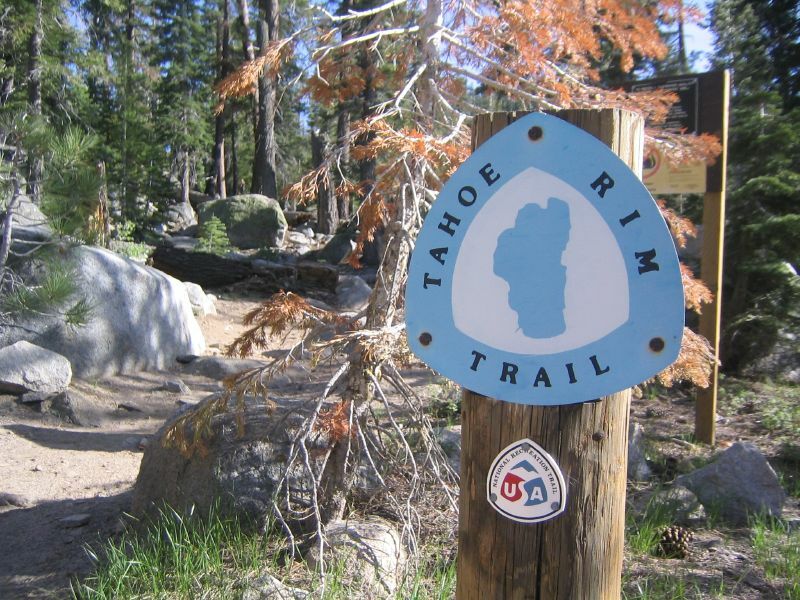 We introduce everyone to the Tahoe Rim Trail and how it came to be. 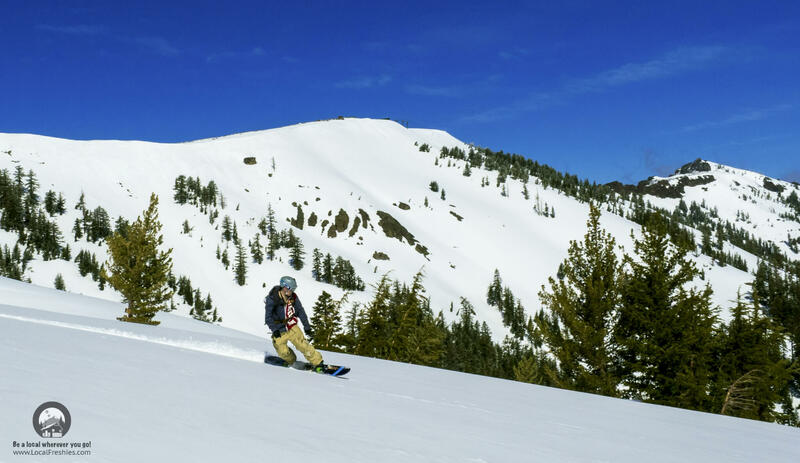 With one of the highest bases in the region this translates to Kirkwood receiving some of the most snow in California. In this Ultimate Guide we give a bit of history and guide you how to ride it. Click image below to see all posts that we’ve done related to Lake Tahoe.